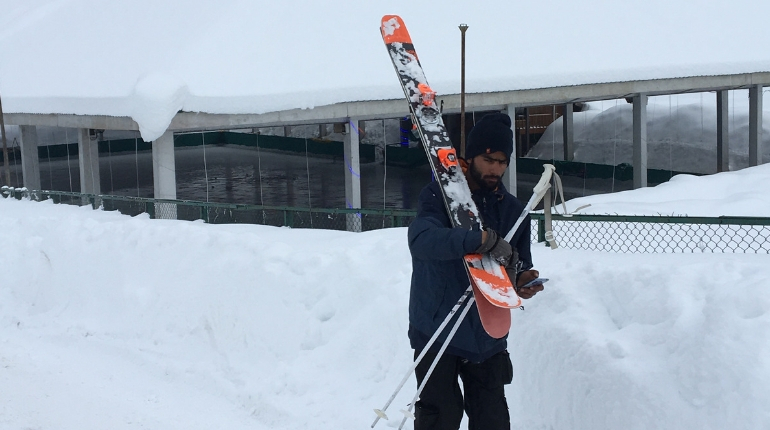 Srinagar: With heavy snowfall, this season, winter sports activities have kicked-off in the Indian state of Jammu and Kashmir, where adventure lovers from across the globe have arrived for skiing and snowboarding. Surrounded by the western Himalayas, Gulmarg is dotted with skiers from across the globe. The place has been called the “Heartland of winter sports” by Indian media. The government of India has already invested 420,000 US dollars to transform Gulmarg into a world-class ski destination. Slopes at Gulmarg are made for experienced as well as those who are new to the sport of skiing. 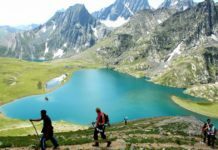 Around forty thousand tourists have already visited this destination, mainly for skiing and snowboarding and this has got tourism players all excited after dry summer. Ranked Asia’s seventh best ski destinations ski lovers from Russia, Australia and New Zealand are the frequent visitors. “It’s fantastic to ski in Kashmir. Snow quality is absolutely amazing particularly this season, this is some of the best I have seen in my life. I have been here for 9 years and this is the best,” said John, a skier from Hungary. 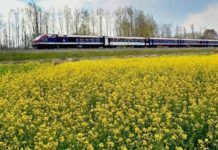 Winter is also considered a perfect time for a vacation in Gulmarg where the temperature can dip up to -15 degrees Celsius. The institute set up by the Government here trains young ski enthusiasts on gentle slopes where you can rent a pair with an instructor and get going. 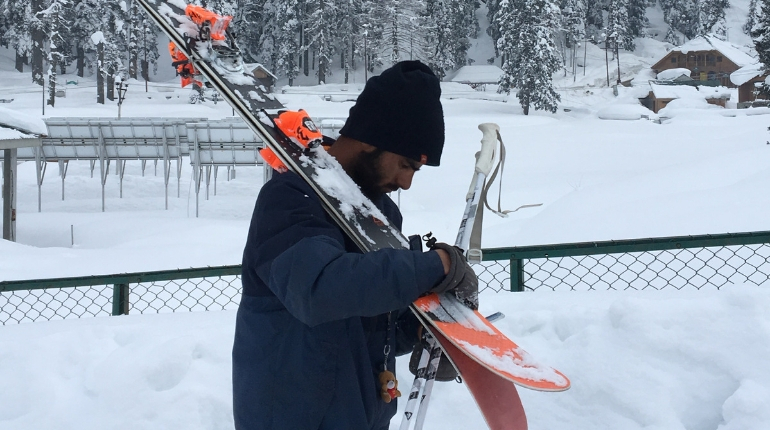 “This season we have received good snow but we need more infrastructure from the Government of India so that people from valley can participate at International level competitions,” says Shafat, a young Ski instructor. 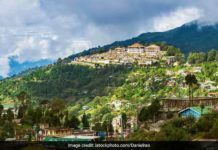 Now the tourism department is eyeing to hold international competitions in the state by developing the new slopes and a proposal has already been cleared by the Government of India.